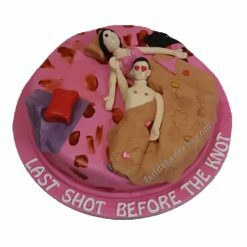 If you looking for the first night cake then Yummycake is the only place where you get a huge variety of first-night wedding cake designs in various flavors and sizes. Send such naughty cakes to your friend online. This cake was really very amazing, tasty, and good looking. 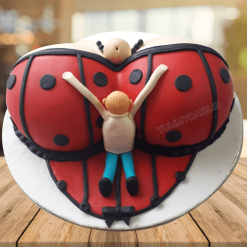 Yummycake is the best choice for adult cakes.